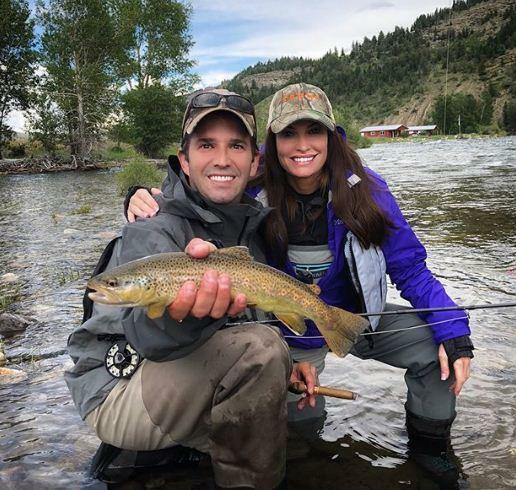 Donald Trump Jr. and Fox News personality Kimberly Guilfoyle and Donald Trump Jr. girlfriend shared an intimate moment in Paris. Gulfoyle shared a photo with Trump outside the Louvre before heading to a friend's birthday party. 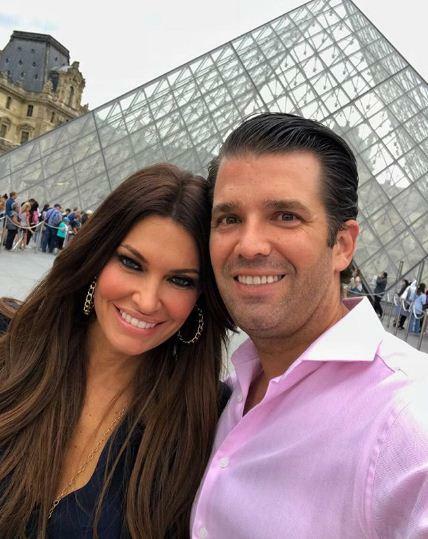 "Great day in Paris with [Donald J. Trump Jr.] at the Louvre and the Eiffel Tower on the way to our friend’s 50th birthday party. It’s going to be a blast!!!" Guilfoyle wrote. 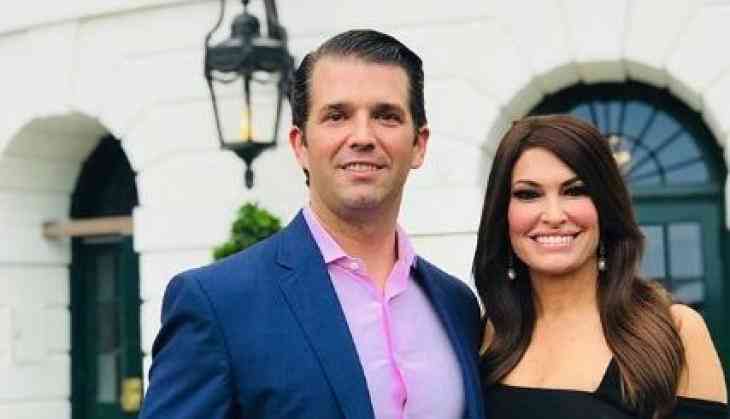 Donald Trump Jr. and Kimberly are dating since May, they were spotted together in New York at an event in honor of Richard Grenell, President Trump's ambassador to Germany. In June, they were seen at the sushi restaurant inside the Trump International Hotel in Washington, D.C. The New York Daily News also reported they spent a night together at Guilfoyle's Upper West Side apartment. On July 4, the couple finally went public by appearing at the White House's July 4th celebrations. "They're really into each other, it's obvious from the way they are together, and they haven't tried to hide it. But they haven't felt compelled to make any kind of pronouncement that they're romantically involved," a source told The Daily Mail on June 15. The source added that Trump, 40, likes that Guilfoyle is "so smart" and understands politics. Trump and Vanessa Trump were married for 12 years and have five children together. “After 12 years of marriage, we have decided to go our separate ways. We will always have tremendous respect for each other and our families. We have five beautiful children together and they remain our top priority. We ask for your privacy during this time," the couple said in a statement in March. Guilfoyle, a co-host of Fox News' The Five, has been married and divorced twice. She was married to Gavin Newsom, the former San Francisco mayor and current Democratic California gubernatorial candidate, from 2001 to 2006. She was also married to furniture heir Eric Villency from 2006 to 2009. She and Villency share a son, Ronan Anthony Villency.